Music plays such an important role in our lives. From the national anthem playing at schools and sporting events to your favorite songs from high school, from the songs you listened to on road trips with your parents to the song you danced to at your wedding, music is ever present in our lives. You can learn a lot about a person by asking them about the music they love; what about it resonates in them, what memories the music evokes. We tend to listen to less new music as we age, in part because we become busier, and in part because our brains aren’t developing as much as they were in our youth. No matter how old you are, though, music can evoke powerful emotions and responses. 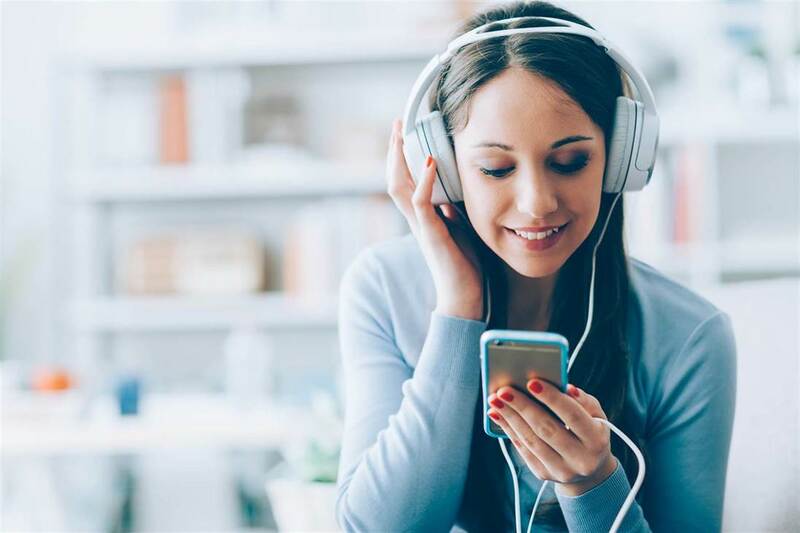 A metric was made of the different ways teenagers use music in order to regulate their mood; there’s no doubt many adults use music in the same ways. A song might be used to set the mood, bringing on feelings of happiness or excitement; it might be used as a distraction from negative thoughts or emotions as well. A song can give you chills, the notes sending you into an emotional state unlike any other; you might even cry at a particularly beautiful piece. When you’re trying to focus, having music in the background can help you concentrate on the task at hand; I freely admit to listening to an album as I type this right now. As we age, these benefits remain. You can use music when you’re in a bad mood to lift yourself, as a reminder of all the beautiful things in the world. Music also makes us want to get up and dance; I’m tapping my toes to a song right now, and didn’t even realize it until I started typing about it! Inspiring movement can be incredibly important when you’re feeling stiff or not much like getting around; even a slow dance can be really fun! Putting on a favorite song is also a wonderful way of reliving old experiences; music has a way of transporting us back to some of our best memories, the sound bringing back other sensations. What’s better yet is sharing favorite songs with a loved one; musical exchange is a great way of creating a meaningful conversation about memories, emotions, ways of thinking, taste and more! Music is also great to have on in the background when you’re doing something a bit tedious like chores; it adds entertainment to what might otherwise be a pretty mundane process. Sometimes, doing mundane chores can become not just tedious, but difficult, but even for folks with limited mobility music can do wonders, by providing positive emotional stimulation. When you’re finding the activities of daily living difficult, you may need an extra hand, and that’s okay; recognized home care services are available to help you live your best life and keep grooving to the music.